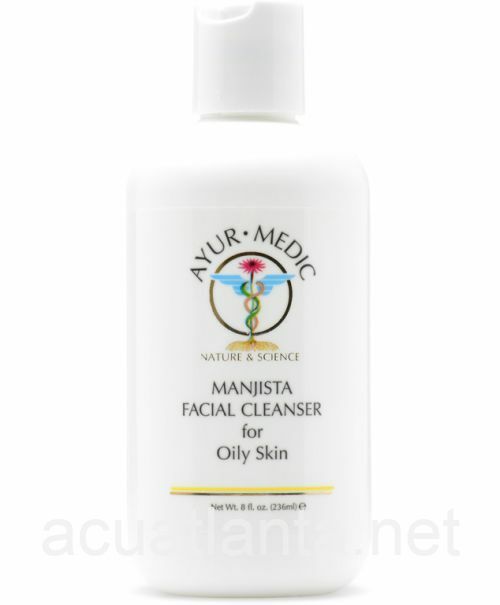 Manjista Facial Cleanser for Oily Skin is a light, easily rinsed cleansing milk formulated for combination to oily dehydrated skin. Thoroughly cleanses while maintaining hydration. No parabens. No artificial color or fragrance.